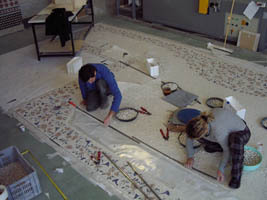 Domus Aurea Mosaici. 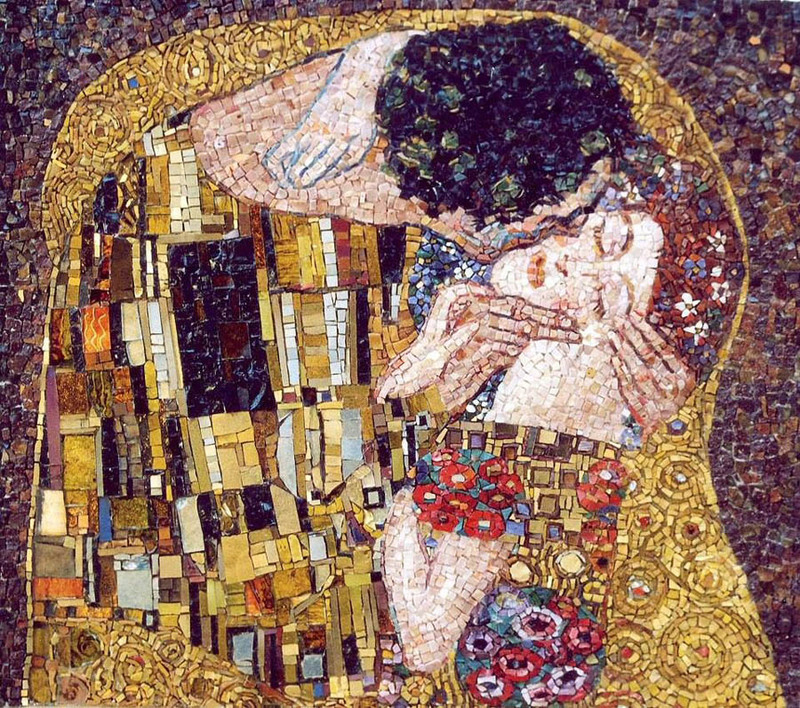 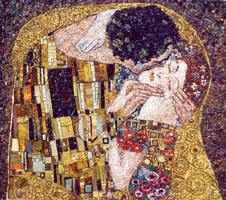 Contemporary and classic art mosaic design. 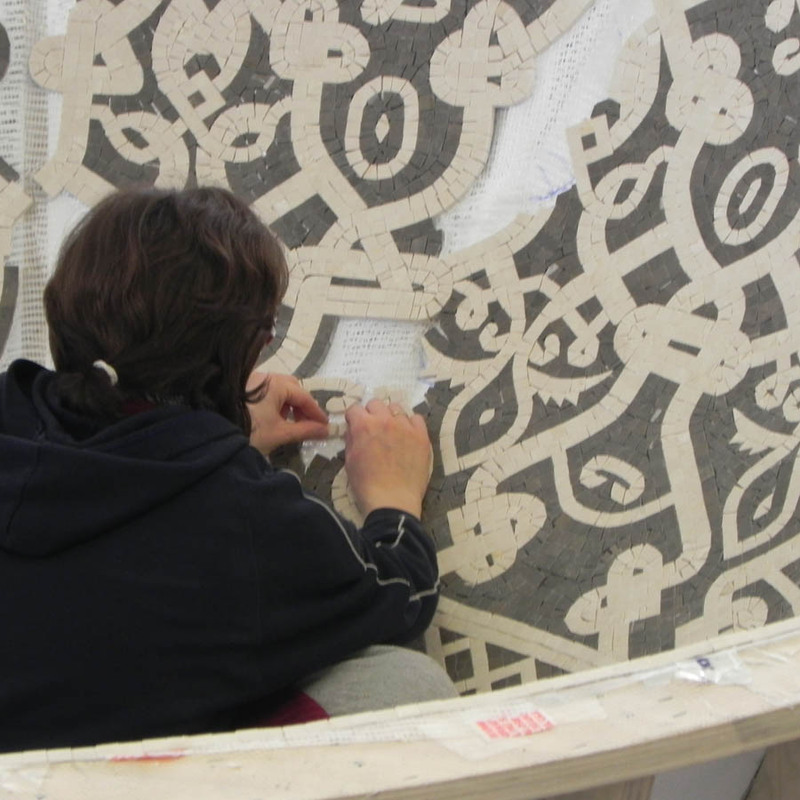 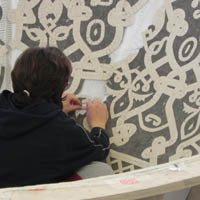 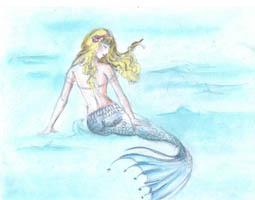 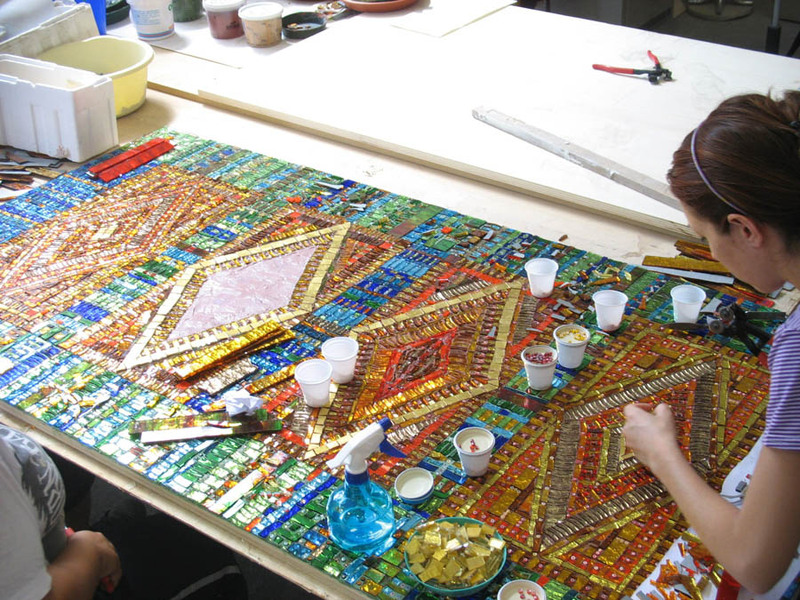 by our artisans, graduated at mosaic school of art in Ravenna. 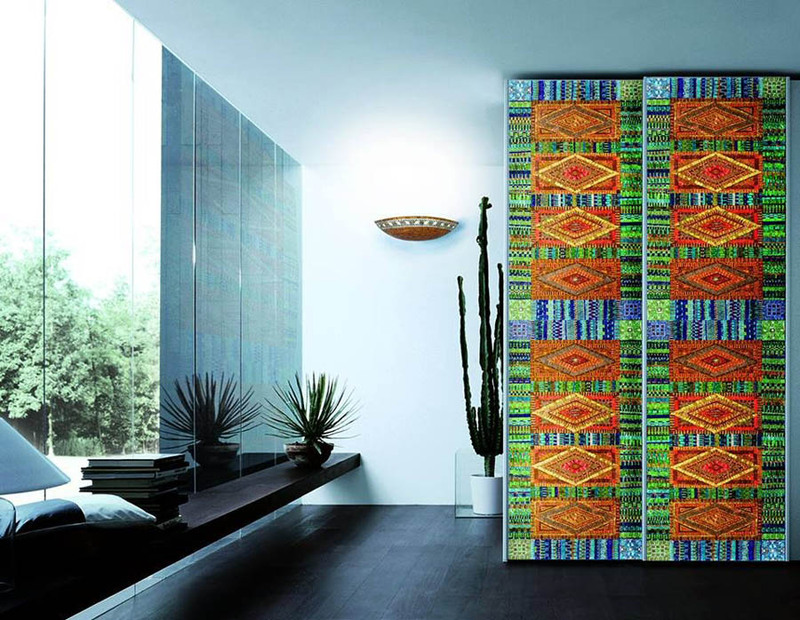 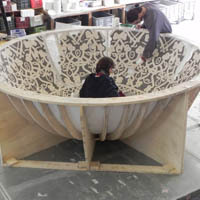 Handcrafted mosaic for any architectural solution for interior and exterior decorations. 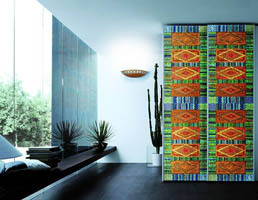 Only precious material such as Venetian glass and natural stone are used. 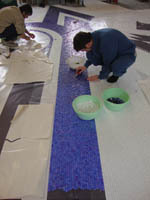 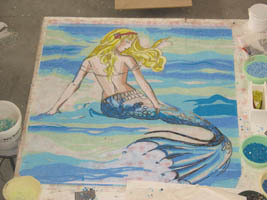 Different mosaic techniques, here an example of traditional bythantine technique. 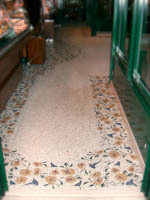 A beautiful example of natural stone mosaic combined with Murano Glass. 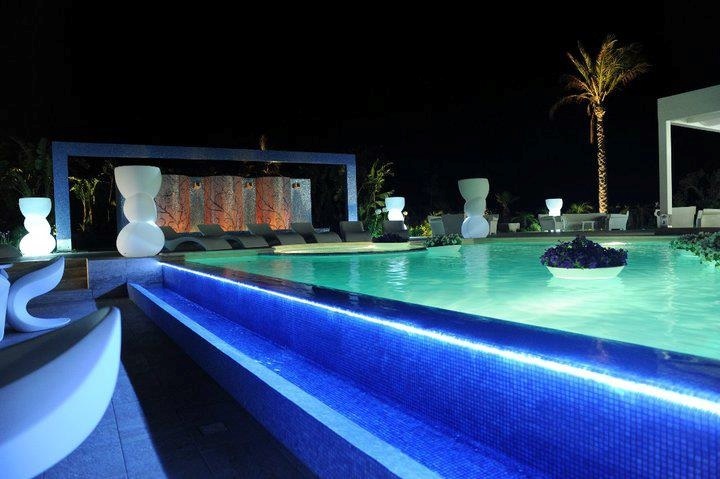 Private pool in Sicily (artistic wall decorations and whole-colored mosaic). 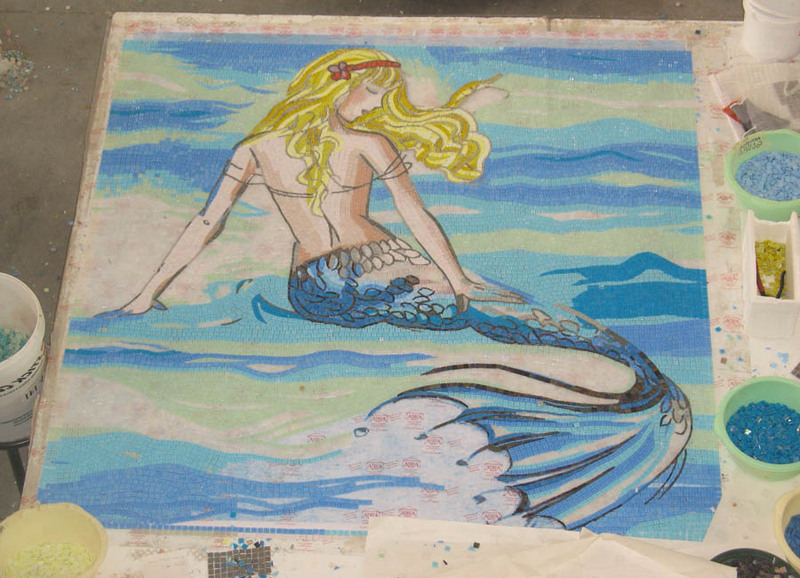 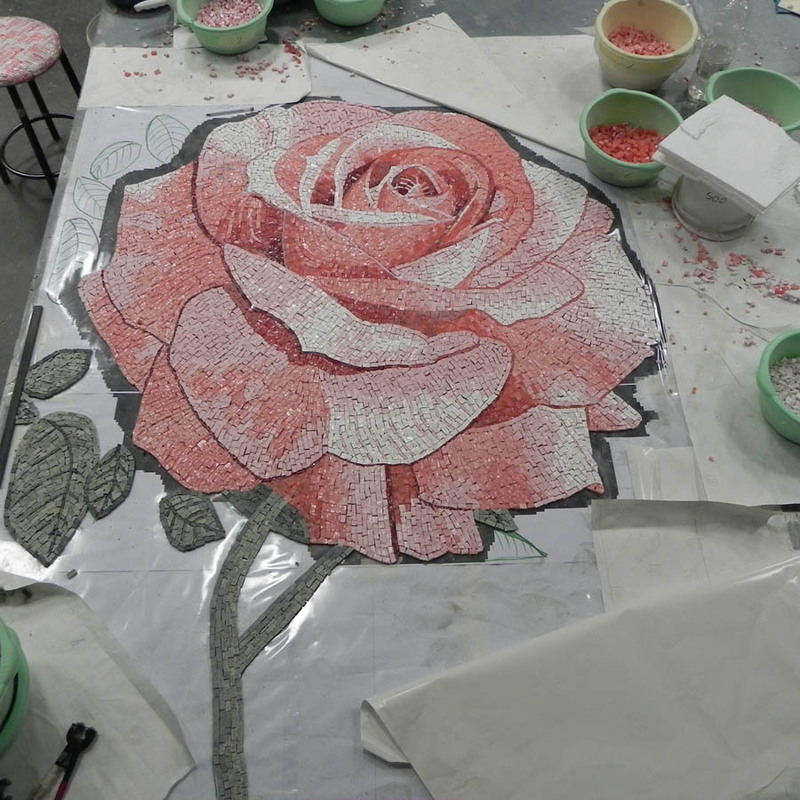 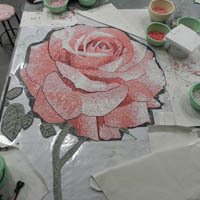 ...to final execution in our laboratory (here an example of modern technique in glass mosaic). Carful packaging and detailed lay-outs guarantees workers and tile-laying jobs and easy handling. 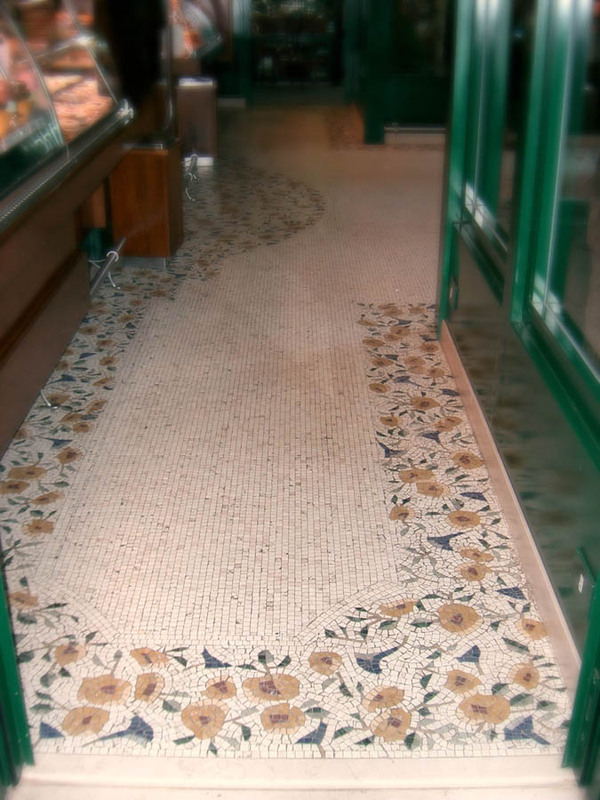 A full customized project in marble mosaic fitting the floor area (Café in Pincio, Rome). 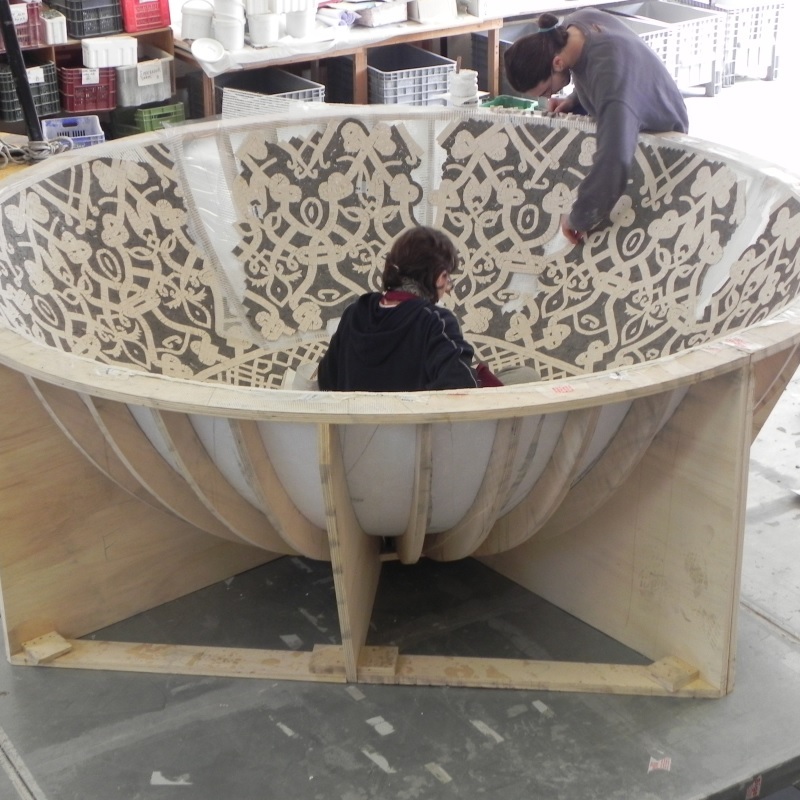 Even 3D project can be realised in our laboratory and delivered to customer. Here a ceiling for a steam bath, in marble mosaic. ::: © Copyright and positioning BusinessWeb s.r.l.